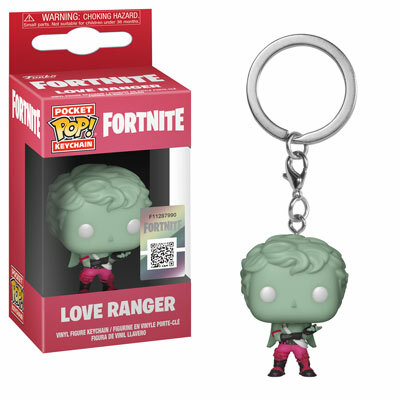 Home News New Fortnite Pocket Pop! Keychains Now Available for Pre-Order! New Fortnite Pocket Pop! Keychains Now Available for Pre-Order! If you’re excited about the upcoming Fortnite Pops, you might want to add the new Fortnite Pocket Pop! Keychains to your collection. The new Fortnite Pocket Pop! Keychains will be released in November and are currently available for pre-order on EntertainmentEarth.com. Previous articleNew Fortnite Pop! Vinyl Collection Now Available for Pre-Order! Next articleThe new GameStop Exclusive Fortnite Red-Nosed Raider Pop! Vinyl Now available for Pre-order!